Waterproof flooring in Beaumont, CA from Panter's Hardwood Floors Inc. If you have spent very much time searching for a new floor covering, it’s likely you have heard about waterproof floors. The popularity of this product continues to grow as more and more homeowners come to understand the benefits that come with it. 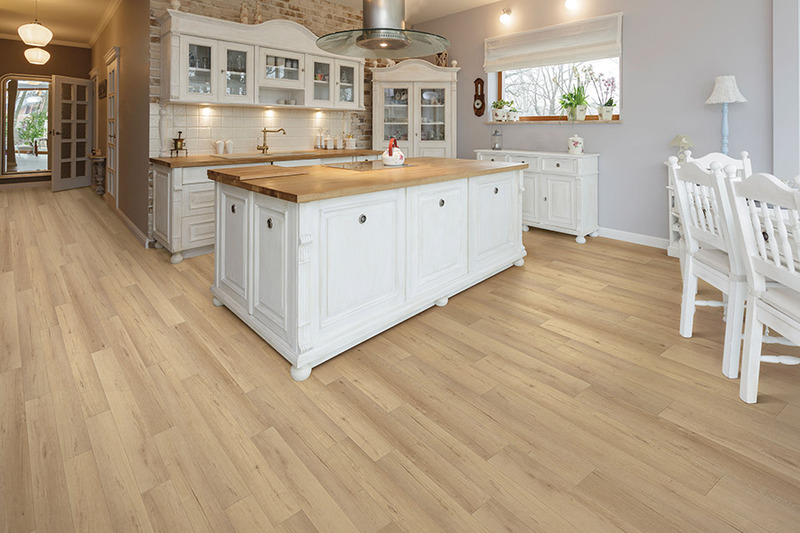 Taking the flooring industry by storm, this material is easing the minds of many people and making it easier to have gorgeous flooring in rooms that might not be suitable for all flooring types. Let’s find out how this flooring might work for you. 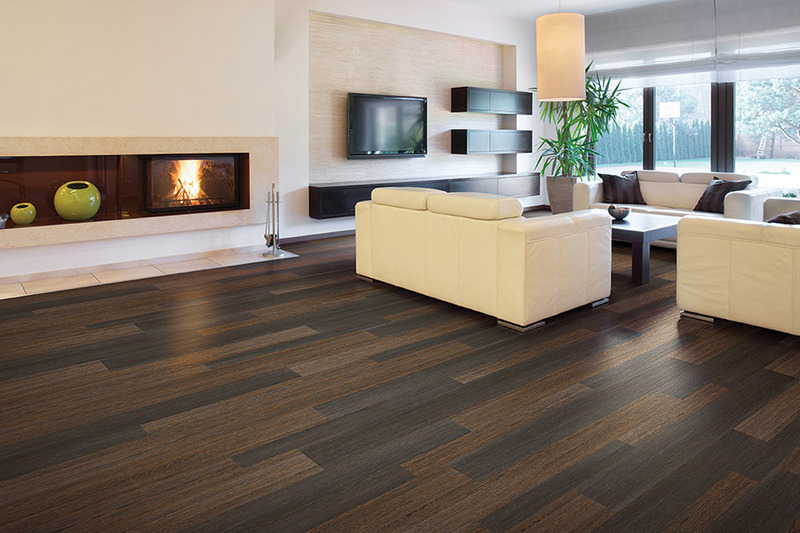 Panter’s Hardwood Floors, Inc. has been serving homeowners since 1984 with an experienced staff, quality workmanship, special services, and free in-home consultations. We strive for the complete satisfaction of our customers and it’s a difference you’ll feel when you stop by our showroom in Beaumont, CA to see for yourself. From there, we service the areas of Beaumont, Banning, Yucaipa, Palm Springs, and Redlands. We look forward to serving you too. 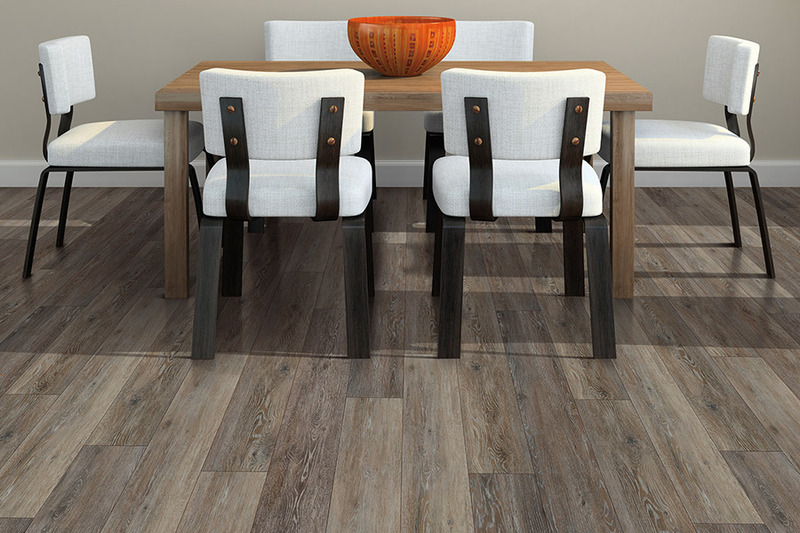 There are several different waterproof floors that will give you an amazing wood look for your home. In fact, the look is so authentic, your guests are likely to not even know that it’s not actually the “real thing”. With products like waterproof laminate and luxury vinyl, you can have the look of many different species with your choice of stain color options, finishes and so much more. 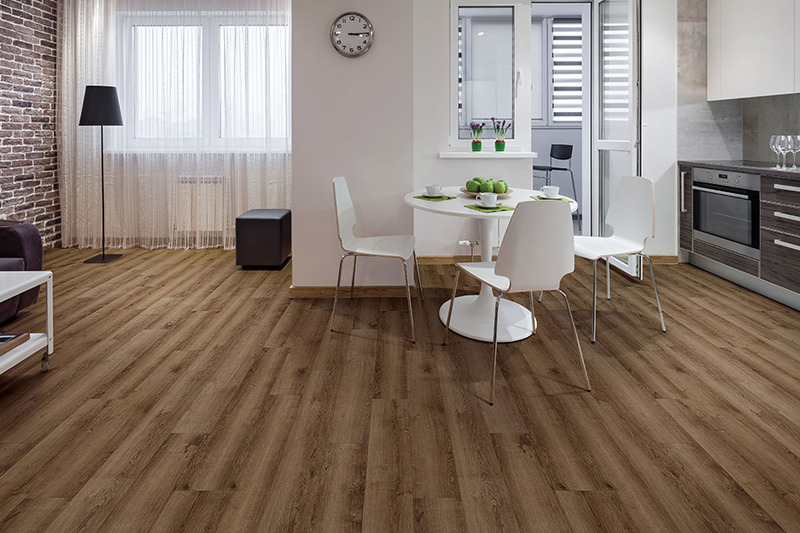 You will love the timeless elegance that comes along with this flooring as well as the protection and peace of mind you’ll get as well. We are often asked which rooms are best suited for waterproof floors, and the truth is, they can be placed anywhere. Of course, they are going to be utilized more in rooms such as basements, bathrooms, and kitchens, but their beauty allows for installation in any room, serving any purpose. 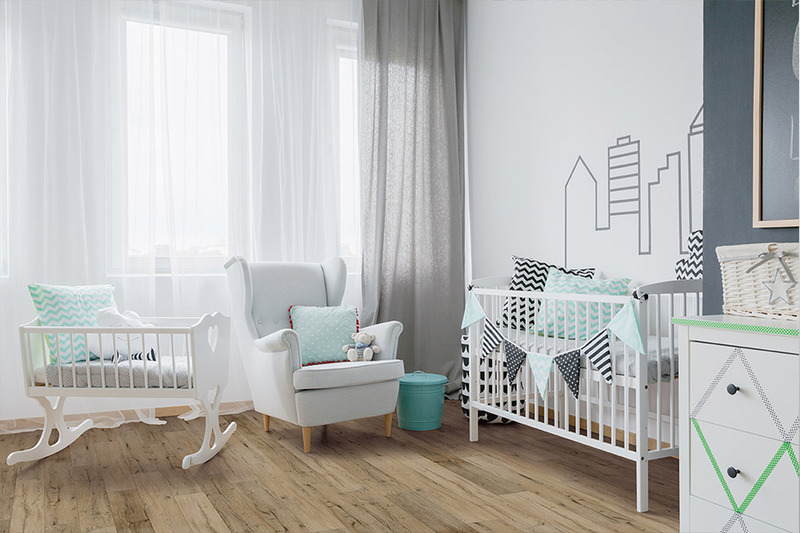 Since they are a worry-free floor covering, you don’t have to worry about spills, dampness, humidity or temperature changes, as these floors are not damaged by such things. 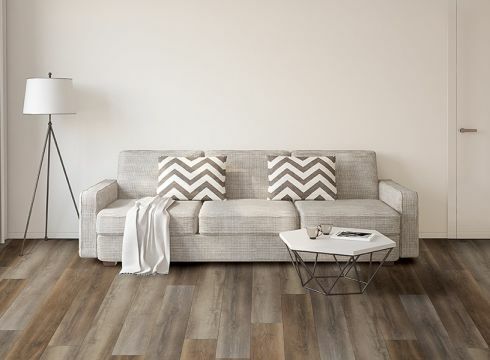 Matching your existing décor will be an easy feat with this floor covering, as the wood look complements so many different styles of interior decorating. With the strategic placement of area rugs, you can add a truly unique look for your home in addition to protecting your floors against scratching and scuffing. 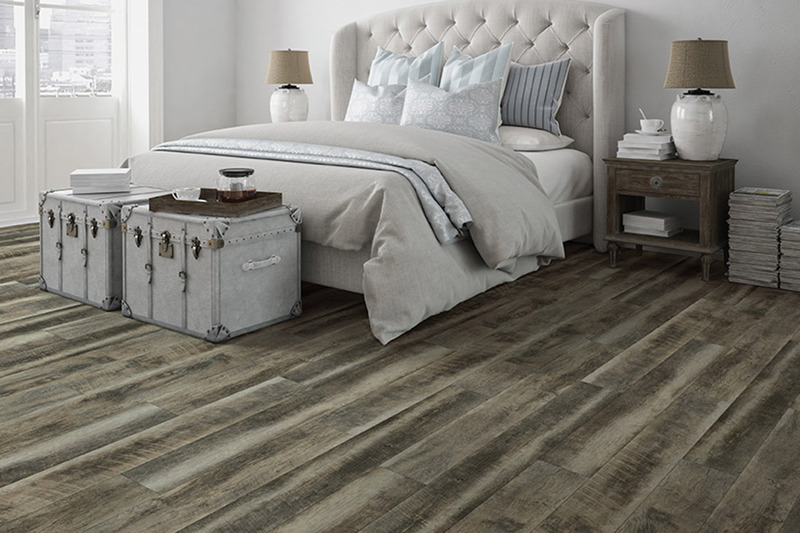 Overall, you’ll have floors you’ll love to enjoy for years to come.